Wassail night is on the go! 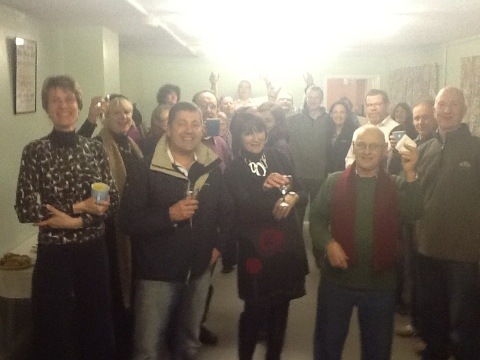 A hardy group of villagers are Wassailing the night away. 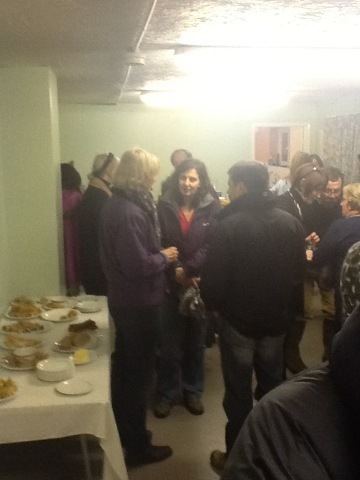 Firstly in the Jubilee Wood and then onto the Village Hall for food, cider and a warm up! 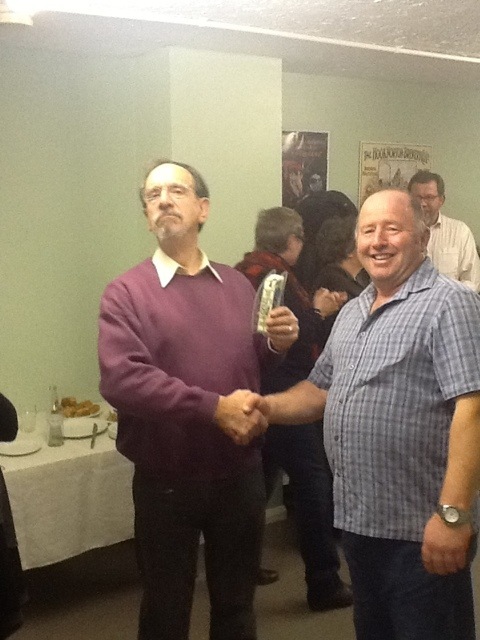 Paul Burgess is awarded the ‘Ale’d and Aimless’ trophy for his wonderful Wassailing poem. Sue and Patrick were close runners up. A big thank you to Michael and Julie Trolove (and anyone else that was involved) for organising the event.